Anumodhana Boon! 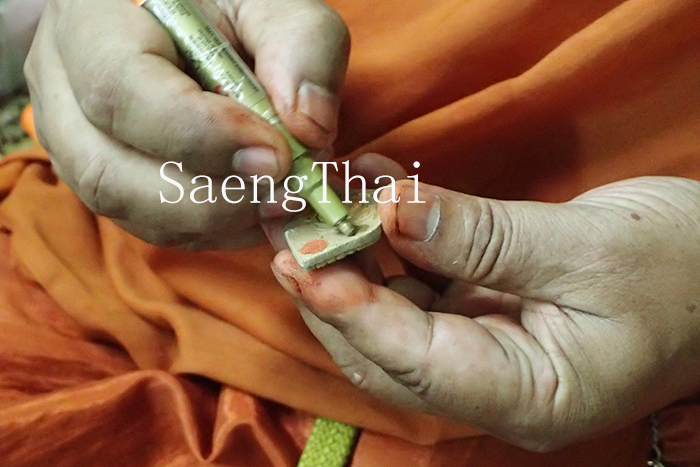 To all our SaengThai members, friends and supporters from all over. Despite economic gloom, we were able to raise a total of THB630,000 to Ven. 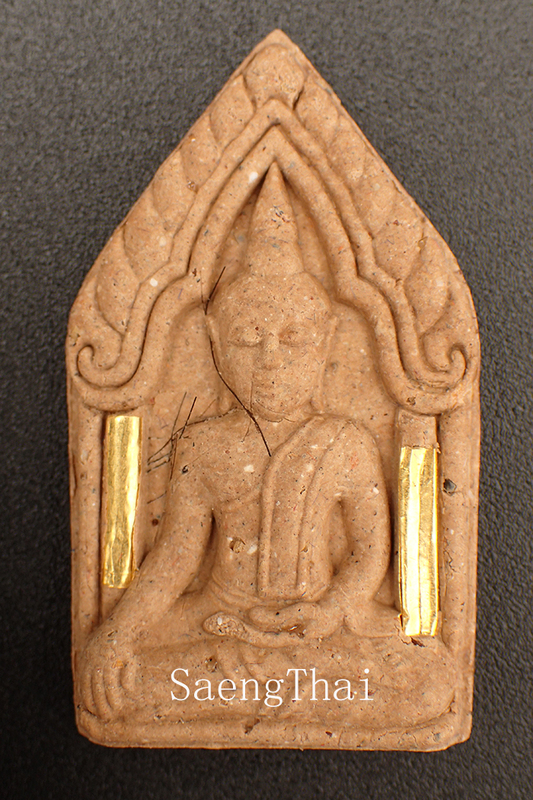 LP Seua, Wat DonYaiPeuan, Singhburi. 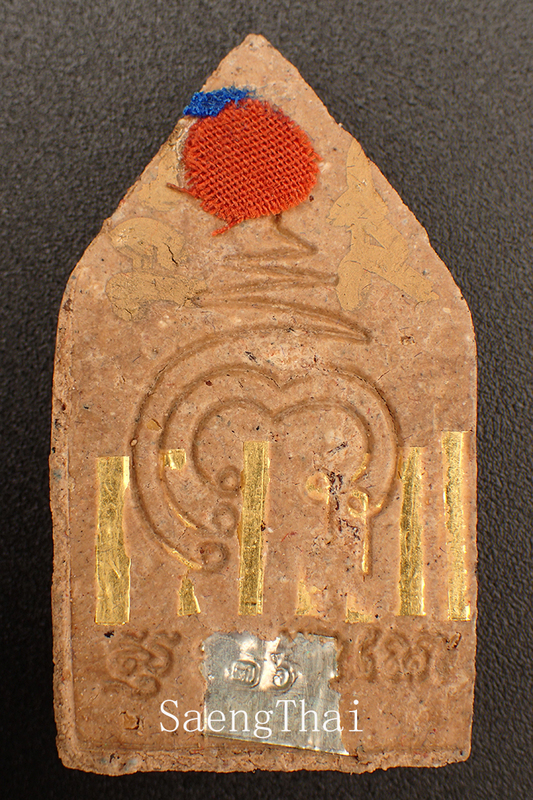 This amount is inclusive of the Special Phim KhunPaen of 9 gold takruts. Please remember to ‘krot nam’ or pour water to transference merits on your side. We have wished for all our members, friends and supporters upon handing the donations but it is still better to mention again if you want. I have requested Ven. LP to hand write yant on every piece for all of you!